What really happens in the Bermuda Triangle? Where we would live if there was no land left to build on? How we get such a fast internet connection? How they film underwater movies? How we find missing aeroplanes underwater? If there are werewolves in the Arctic Ocean? 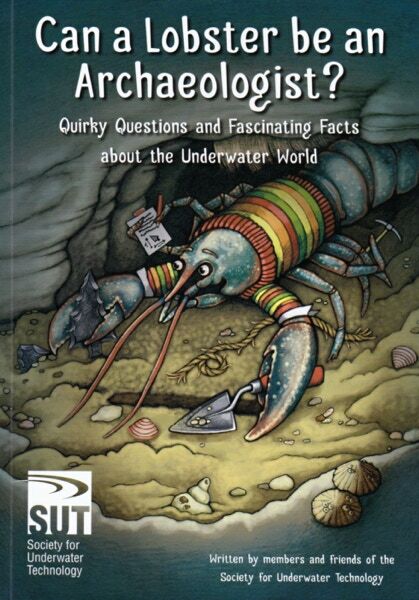 All of these questions and more are answered in this unique collection of inspirational stories written by members and friends of the Society for Underwater Technology (SUT). From sunken ships, lost treasure and lake monsters, to ocean rubbish, warships and whirlpools, this book is packed with factual and fun stories brought to life with quirky illustrations by artist Rachel Hathaway. As the contributing author of the chapter, How do they make underwater movies? we take a look at the skills, equipment and procedures required to allow complex underwater sequences involving actors to be carried out safely and efficiently.